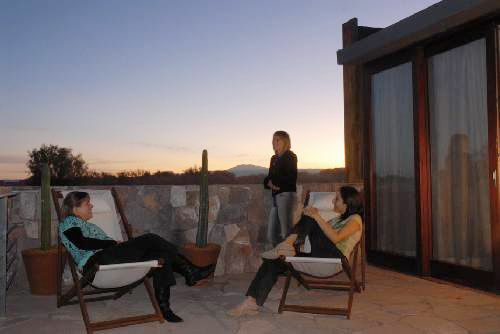 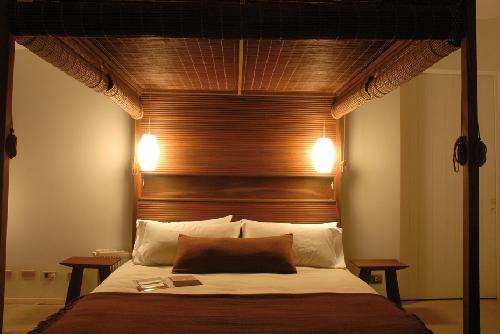 If you’re looking for a family-friendly hotel in San Pedro de Atacama, our expansive Family Rooms are the answer. 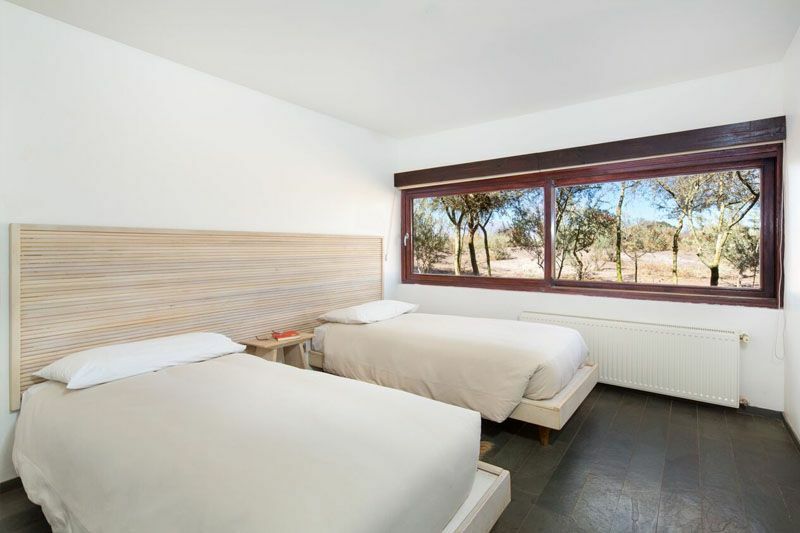 Accommodating up to six people, the Family Rooms are sprawled over two levels, with two twin rooms downstairs and a master bedroom upstairs, each featuring their own en suite bathroom. 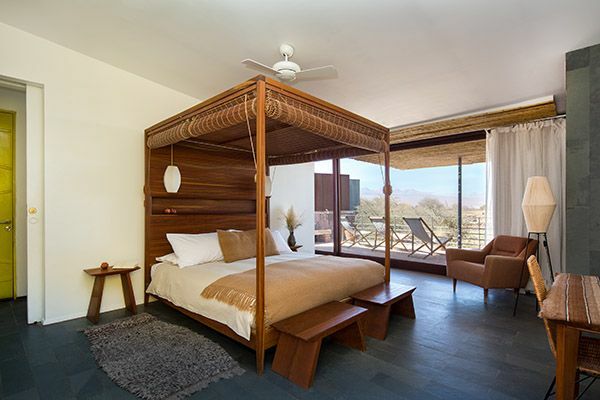 Throughout the Family Rooms you´ll find the same local touches and sophisticated feel of the Oriente and Poniente options, with an earthy color palette matching the ever-present scenery, to be admired from the privacy of your large terrace.